In this instalment of the Vault we dig into an ex-housing commission property that was purchased for just $187,000 in Sydney’s west. Located in Mt Druitt, this property needed fixing up. 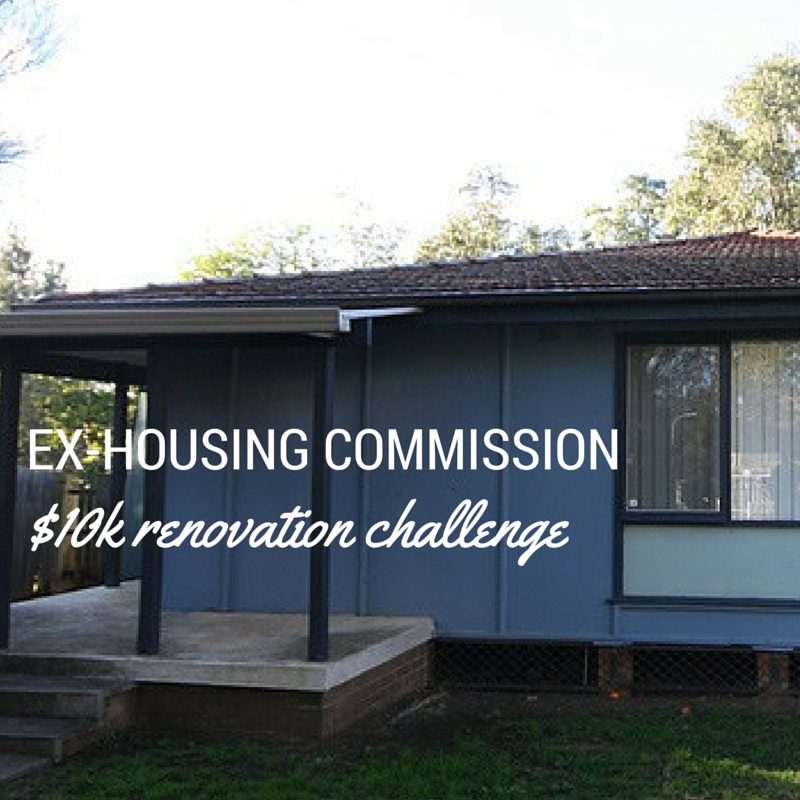 As a challenge, we gave our clients a budget of $10,000 for a renovation. They came through, showing a level of commitment and passion that should be applauded. All in all they invested around $200,000 and a lot of sweat equity to make this happen. As the numbers show, it was totally worth it. This property is now worth around $500,000 and rents for $320 to $330 a week. It was purchased around $40,000 below market value, was renovated for about $10,000 and has made its owners around $300,000 in capital gains. With a good cash flow and excellent growth, this was the perfect addition to the investor’s foundation portfolio. The secret in building your portfolio as efficiently as possible lies in the way you choose each property. Lining up each purchase correctly can make the difference between a slow and fast accumulation. 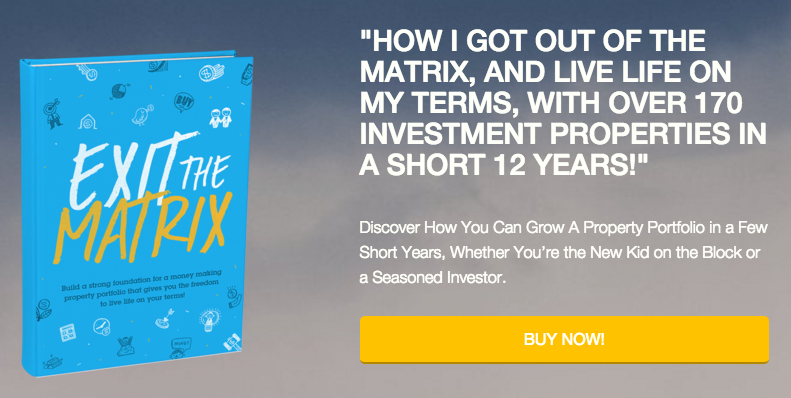 The faster you accumulate, the more you are able to gain with each growth phase of the market. Congratulations to the owners of this week’s featured property! You have conquered your initial mindset of fear and come through $300,000 better off for it. Have you found it difficult to overcome any fears you have had about property investing? Please share your experiences in the comments section below.